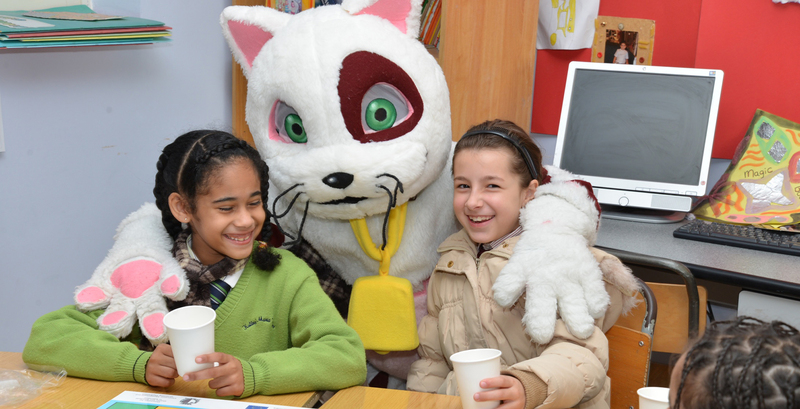 As part of The “Milk is good naturally” campaign, which is funded by the European Union, the Joint Committee for Koperattiva Produtturi tal-Halib and Malta Dairy Products, and the Ministry for Resources and Rural Affairs, MPS organised a school show aimed at promoting the benefits of drinking milk as part of a healthy lifestyle. 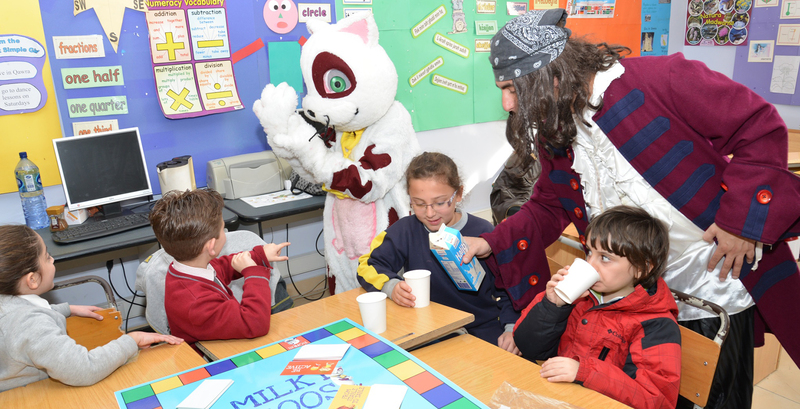 Children also participated in interactive learning activities designed and developed by MPS together with the Home Economics Seminar Centre (HESC), including a life-size Snakes and Ladders and a Milky Moos board game, which feature as part of an ICT-based intervention. 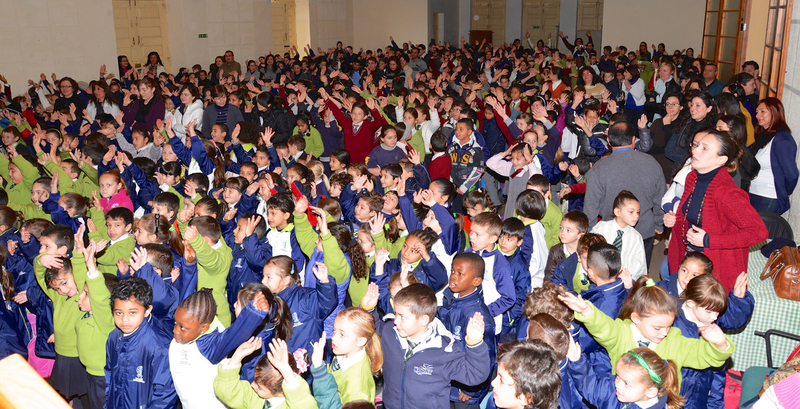 A booklet which inlcudes a set of activities in English and Maltese was also distributed to participants.